This private tour takes you by boat through a wildlife sanctuary where you will experience a rich ecosystem that combines rivers, marshland, mangroves and dry forest where crocodiles, monkeys, iguanas and thousands of birds make their home. ​To get to the Palo Verde National Reserve, you will drive through the sugar cane fields, one of Costa Rica’s biggest exports, and in season can see them burned and harvested. 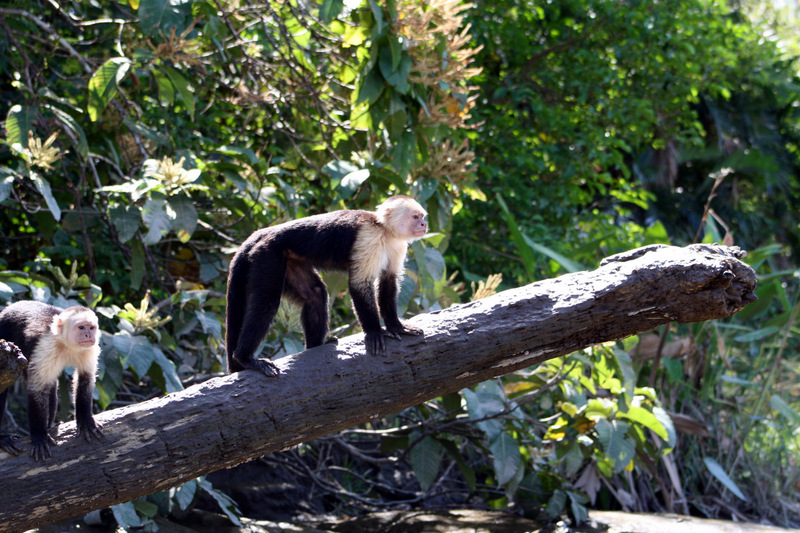 It is a great way to experience Costa Rica’s bountiful wildlife.